As you begin the search for a new job or new career, an examination of the tools at your disposal could provide an excellent opportunity to realize benefits from these utilities. 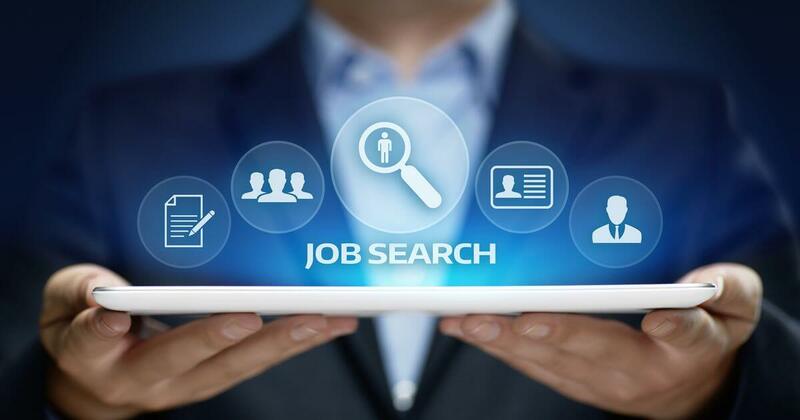 This article examines some interesting tools designed to assist the job search and/or career changer in a life-cycle approach – from concept through job application to interview. While internet job sites have themselves become more sophisticated, offering numerous aids and utilities of their own, it’s worthwhile to get a feel for what else is available. The mechanisms to assist a job seeker have proliferated far beyond the job search board. While internet job sites have themselves become more sophisticated, offering numerous aids and utilities of their own, it’s worthwhile to get a feel for what else is available. Here, we’ll give you a rundown of some interesting tools that can provide valuable assistance or could even mean the difference between job search success and failure. We’ll start at the beginning with a career assessment tool and end with a job search management tool. Career Planning Tools are designed for individuals who are entering the workforce, changing careers or upgrading skills. Self-Directed Search (SDS), created by the company with the same name, is a tool specifically aimed at Career Counselors (as a tool of the trade), Veterans, Career Changers and Students/Parents. The SDS is based on the RIASEC theory – it surmises that both people and work environments can be classified according to six basic types: Realistic, Investigative, Artistic, Social, Enterprising, and Conventional. These personality types are known together as RIASEC. The SDS is a self-assessment that assesses data regarding an individual’s aspirations, activities, competencies, interests, and other self-estimates and in turn provides career recommendations. It takes about 20 minutes to complete. Let’s face it – organizing, writing, and formatting a resume is a daunting task. But that’s not to say it can’t be easier. We like LiveCareer’s Resume Builder. The tool has a considerable number of formats for your resume, from the extremely professional to the modestly artistic. 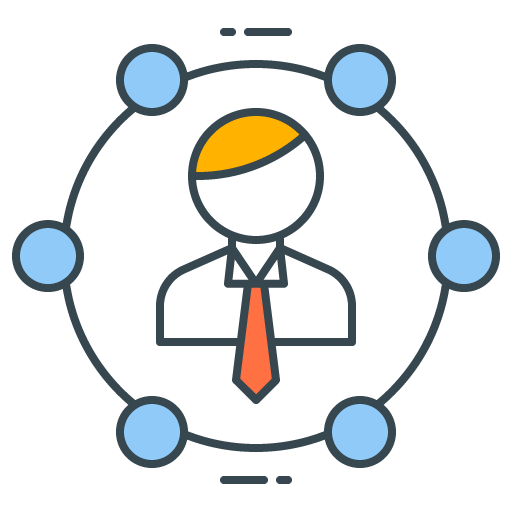 It functions by entering personal data and selecting industry standard terminology. Resume Builder can provide you with a well-organized, elegant and powerful resume – all in about 20 to 40 minutes. At the very least you can expect to walk away with an excellent starting point for your resume. LiveCareer does it again with an excellent Cover Letter Builder. While not quite as sophisticated as Resume Builder, it nonetheless creates a beautiful, superbly written and well targeted cover letter. The process takes all of five minutes. Knowing when to submit a cover letter is important – see Axelerate’s blog entry “To Send or Not to Send a Cover Letter“ for specific information on when to submit a cover letter with your application. Ever find yourself at a loss for words when at the end of an interview you’re asked if you have any questions? If so, you're in luck because Key Values’ Culture Queries tool helps prepare you for this final segment of the interview. All you have to do is tell Culture Queries what you expect from a company by selecting specific elements from six generalized categories including: Daily Routines; Team Values; Daily Routine; Engineering; Career Growth; and Strategy. Culture Queries then provides immediate questions you might ask and the rationale and expectations for the questions. It's an easy-to-use tool to help you display a well thought out and keen interest in the next company you’re interviewing with. The five tools presented here today can offer the modern job seeker / career changer both efficiency and effectiveness in these – often overlooked – areas of support to your personal career development efforts.